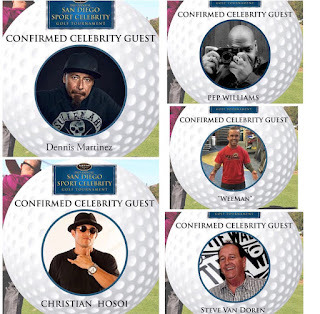 Pep Williams Joins the 2nd Annual Celebrity Golf Tournament at San Brenardo Golf Course. 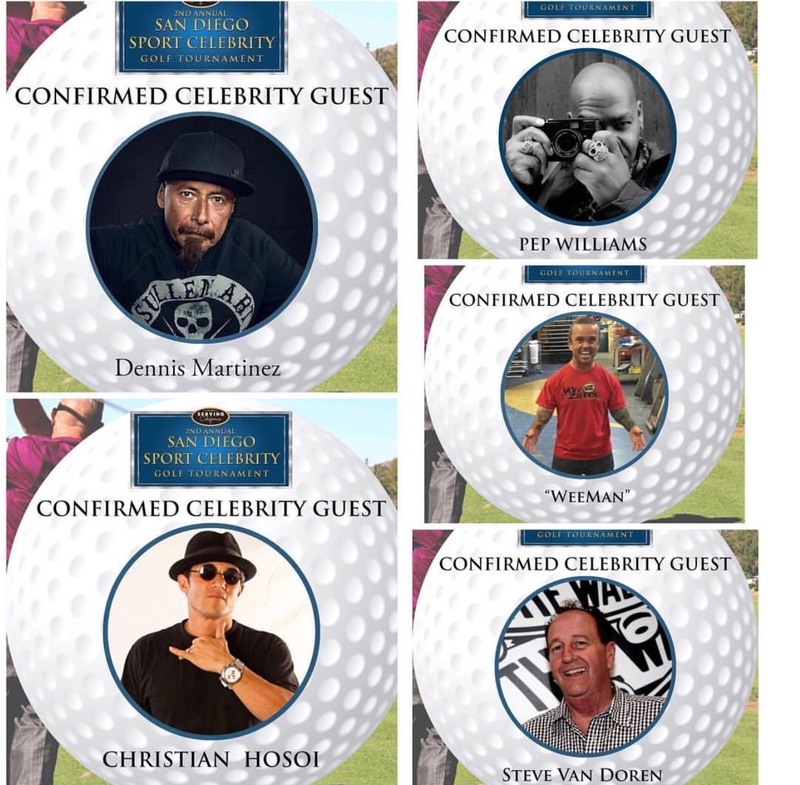 Pep Williams Joins the 2nd Annual Sports Celebrity Golf Tournament at San Bernardo Golf Course in San Diego for a good cause to help Serving California. He donated some special photos that were auctioned off.